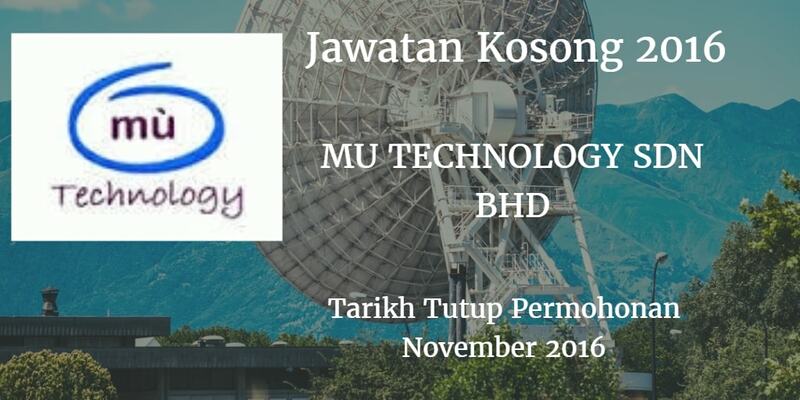 MU TECHNOLOGY SDN BHD, Johor membuka peluang pekerjaan terkini bulan November ,ini. Ability to communicate and document all major quality problems. 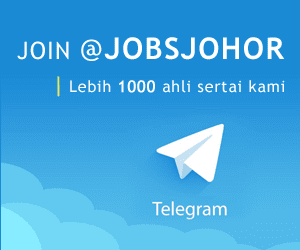 SPM /Certificate/ Diploma in Electronics/lE/IElectro Mechanical .